Patanjali Sim Cards are launched. Here are the full details on Patanjali Sim Cards. How To Buy Patanjali Sim Cards? Offers on Patanjali Sim Cards and many more. Read the full post to know more about the Patanjali Sim cards. On an event, Yog Guru Ramdev Baba announced Patanjali Sim Card. The famous Indian Brand ties with Bharat Sanchar Nigam Limited (BSNL). A news article revealed that this is just available for employees and not local public. 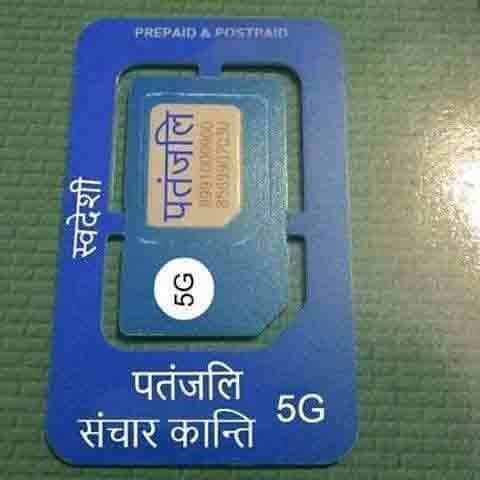 Patanjali and BSNL launched Swadeshi Samriddhi Sim cards and this is exclusively available for Patanjali’s employees. Furthermore, there are several benefits on this new sim card. Not only data offers, calling offers and Sms offer apart from these they are providing health and life insurance, also. Patanjali is one of the trusted brands and now they entered in Telecom sector. The main motive of this is to provide welfare across the nation. These sim cards are only available for Patanjali’s employees. So if you are one of them then visit nearest BSNL counter or office. 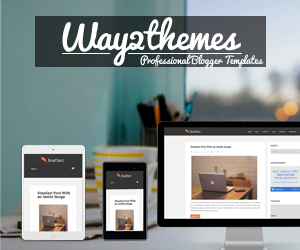 Take your identity card and show them. Once the paperwork is completed your Sim card will be activated in few minutes. There are several many offers on Patanjali Sim cards and you can avail this offer after buying it. The company says you will get 2GB of data, 100SMS and unlimited calls at just Rs 144. Get unlimited calling across the country. All STD and Local calls are free. There is no any limitation. Just Recharge with Rs 144 and get all these benefits in one pack. The company offers Health and life insurance policy. Medical insurance is about 2.5L INR and Life insurance is of 5L INR. The insurance valid on accident case only. The company provides 10% off on purchasing Patanjali products via this Swadeshi Samriddhi Sim Cards. Patanjali Swadeshi Samriddhi SIM card is a mobile SIM card offered by BSNL, in association with the FMCG company. The SIM card comes with branding of Patanjali Ayurved as well as BSNL. Patanjali Ayurved has said the profits earned from the Swadeshi Samriddhi SIM card will be used in the welfare of the country. BSNL has announced a telecom service plan with voice, data and SMS benefits. Called Patanjali BSNL 144, the plan is available at Rs. 144, Rs. 792 and Rs. 1,584 packs, according to BSNL. Among other benefits, the plan comes with 2 GB per day of data along with free voice calls for a validity period ranging between 30 days and 365 days in the three denominations. The Patanjali BSNL 144 plan is available "for members of Patanjali organisations like Bharat Swabhiman Nyas, Patanjali Yog Samiti, Mahila Prakostha, Yuva Bharat, Patanjali Kisan Seva, Swadeshi Samrudhi Card Holder". For activation, eligible persons are required to visit the nearest CSC (Common Service Centre) or retailer along with valid documents such as Patanjali employee ID, according to BSNL. "...Those who are not members of Patanjali Family can subscribe and buy Swadeshi Samriddhi card of Patanjali and produce the same to buy BSN Patanjali 144 Plan," the telecom company added. The Swadeshi Samriddhi card also offers some insurance benefits, it added. That means individuals not employed with Patanjali group organisations can apply for the Patanjali shopping card - Swadeshi Samriddhi card - to avail the SIM. 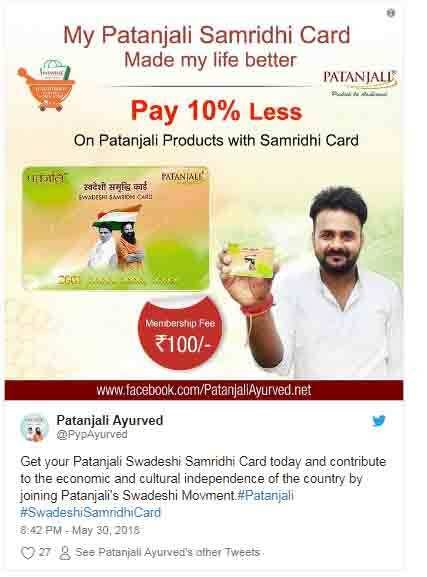 Patanjali Swadeshi Samriddhi card comes at a membership fee of Rs. 100. Shoppers holding Patanjali Swadeshi Samriddhi card get a 10 per cent discount on the company's products. Currently, Patanjali Ayurved offers a wide range of products from segments such as food, ayurvedic medicine, cosmetics, home care and personal care products.